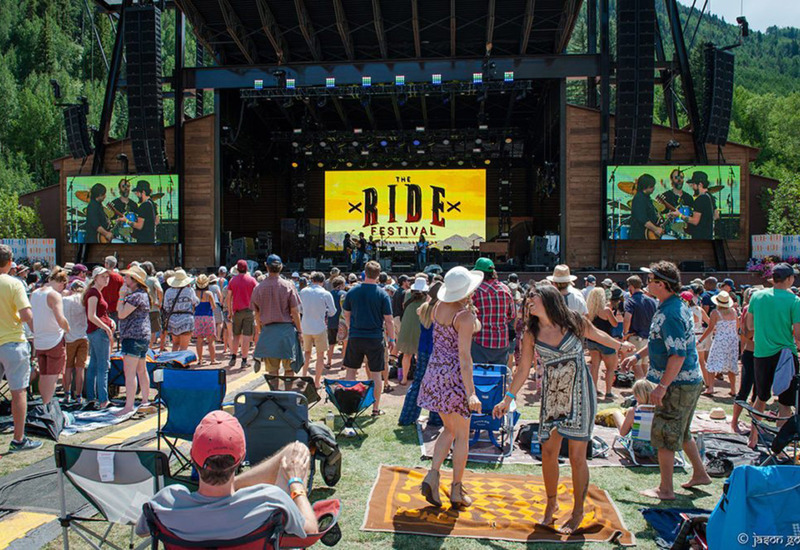 The Ride Festival returned to Telluride, Colorado for the 6th year in a row and featured musical performances from Beck, Ben Harper & The Innocent Criminals, The John Butler Trio, and many more. 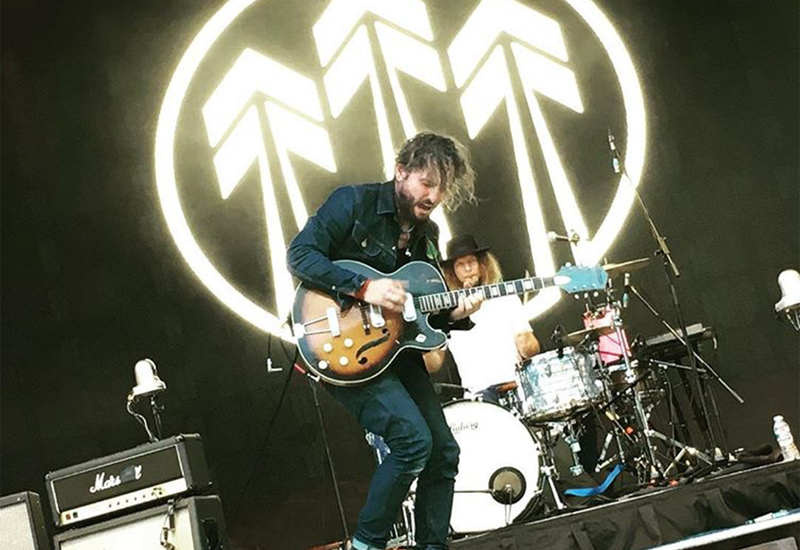 Our VP of Concert Touring, Mark Haney, worked closely with festival producers and production staff to provide an upgraded experience at the two-day event. 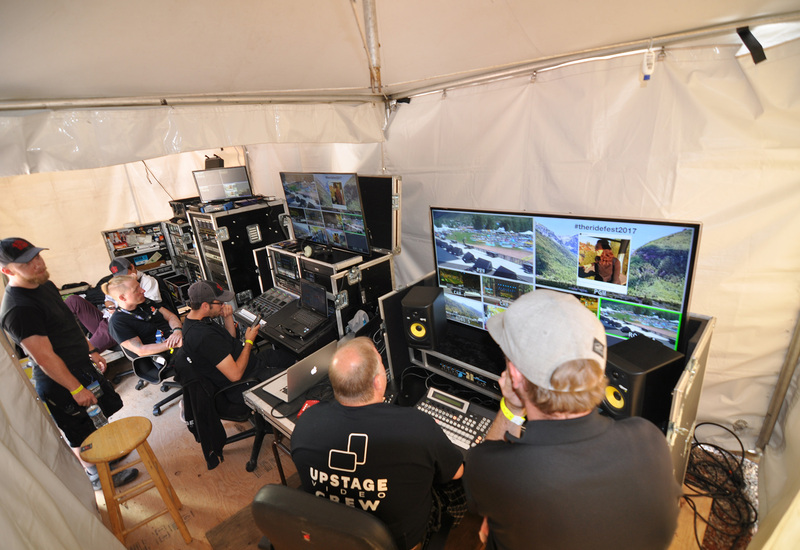 The Upstage Video production team provided a six-camera HD flypack, two 11’ x 18’ ROE MC-7 screens flanking both sides of the stage, and a 15’ x 30’ 16mm blow-through screen on stage.